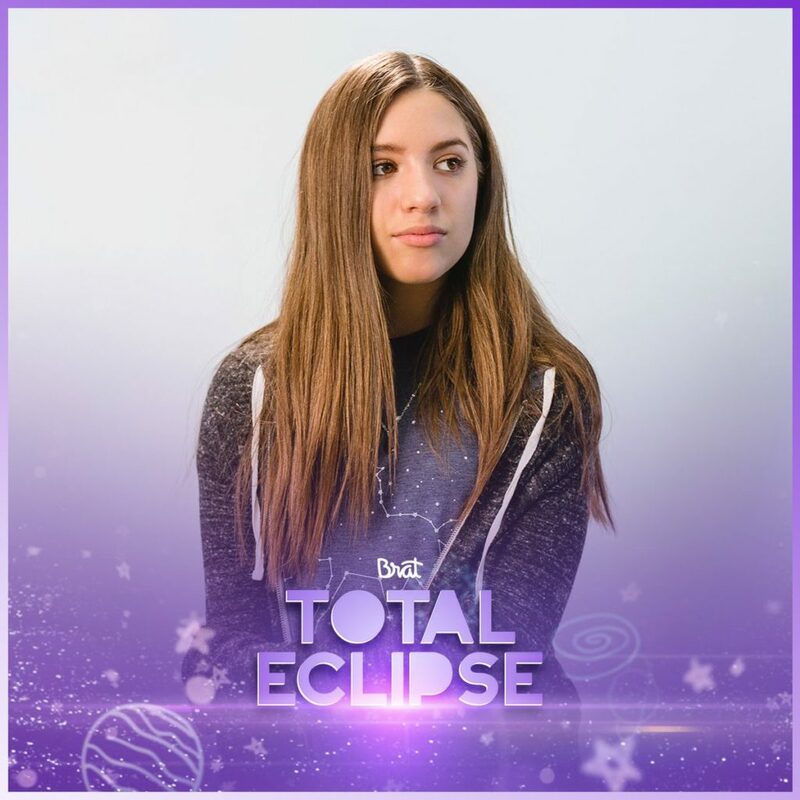 “Total Eclipse” – Mackenzie’s new digital series premieres! The first episode of Mackenzie’s new digital series, “Total Eclipse”is live now! Watch below! Tune in weekly for additional episodes HERE!